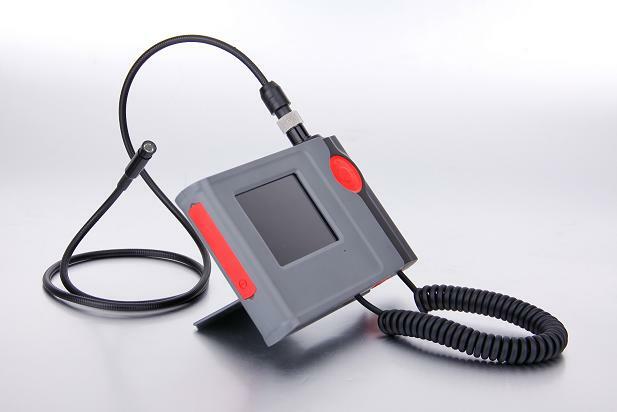 >> wifi borescope on sale! Webcam allow long distance inspection. Copyright © 2010 CVS Borescope Tech Co.,ltd All rights reserved.